What is your ideal temperature? With the climate we have in Central Florida, cooling and heating equipment is necessary to maintain temperatures at a pleasant level inside. Regardless of how warm or cold you like to keep your home, having properly functioning heating and air conditioning equipment is essential for not only your family’s comfort but their safety as well. 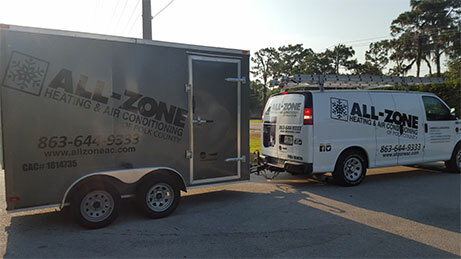 For expert assistance in keeping you comfortable, count on All-Zone Heating & Air Conditioning of Polk County for air conditioning repair in Lakeland, FL. As contractors for HVAC and air conditioning in Lakeland, FL, our company is licensed, and our technicians are certified. This ensures you will receive capable service from skilled and knowledgeable professionals. 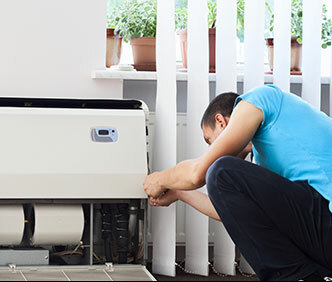 We handle all aspects of the heating, ventilation, and air conditioning business from sales to service for residential and commercial applications. 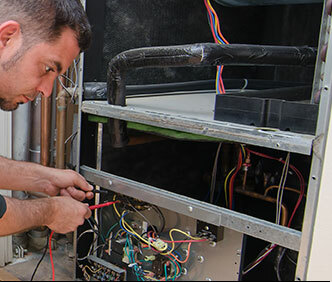 Our technicians are well-versed in the installation and air conditioning repair in Lakeland FL of all major brands equipment. One of the features that separate us from the competition is our solid warranties. We are confident in what we do, which is why our contractor can promise you quality products and exceptional workmanship. 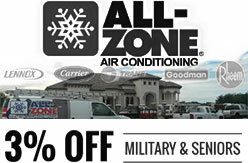 Along with our competitive prices, our company offers discounts to members of the military and senior citizens. 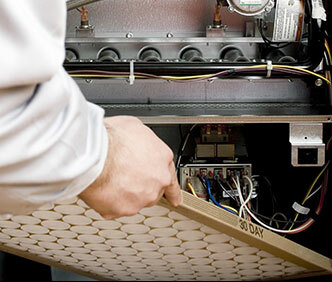 Reach out to our contractors for HVAC in Lakeland, FL at (863) 410-0132 today, and get service you can trust. Let us keep your family cool and comfortable. Our technicians excel at diagnosing and fixing any problems you may encounter. The cold and damp make heat a necessity. Reach out to our technicians for reliable repair service for your home or business. Invest in your home or business with central air. The money you put into highly efficient new equipment saves energy and money. Count on us to look after your air conditioning equipment. We work to keep the temperatures agreeable for our residential and commercial customers.